Anything else would be them abandoning their fans, they think. It’s easy to tell at this point that the bulk of Nintendo’s development resources and talent have shifted to the upcoming NX- very few in house games are left to come for the Wii U and 3DS, and most of the games that the two systems are getting are low tier glorified cash grabs. 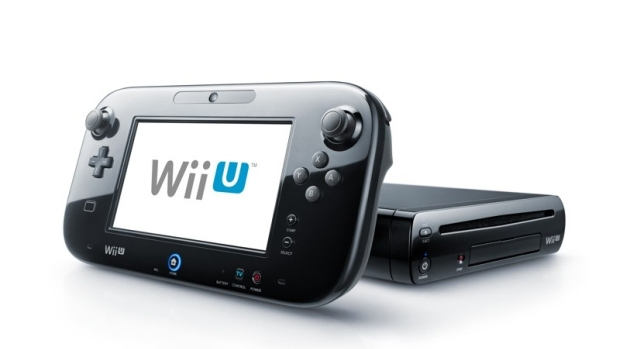 Essentially, we are on the last legs of Wii U support- get as many games out for it for as low an investment as possible, so purchasers don’t feel abandoned, and then drop the system like a hot potato the first chance you get. But Nintendo insist that they will continue to support the Wii U even after the NX is launched- doing otherwise would be tantamount to them abandoning their fanbase, they say. I am inclined to believe that they intend to do this- my only question is, how? They can barely support the Wii U right now as is.